Rugby League World tells you all you need to know about the world’s greatest game! When did rugby league start in Australia and New Zealand? How did the Kiwis get their name? Who are the best women rugby league players in history? What are the rules of wheelchair league? Rugby League World has the answers to these questions and more. 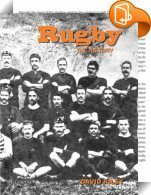 Find out how rugby league spread from the fields of northern England to Australia, New Zealand, the Pacific and the world. The greatest matches. The greatest players. Rugby League World tells you all you need to know about the world’s greatest game! John Coffey QSM, NZRL historian. 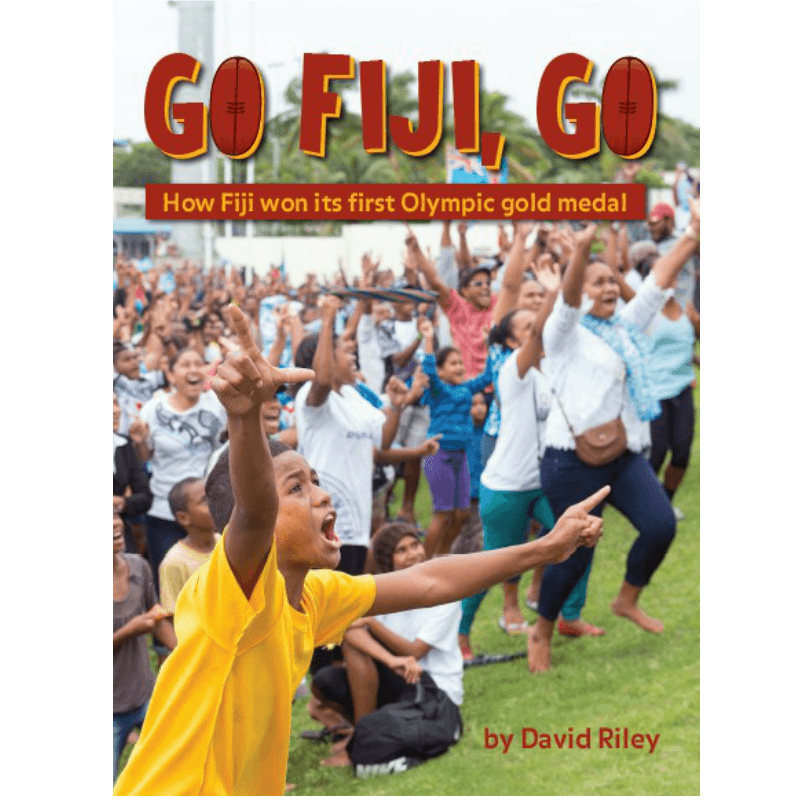 “Go Fiji Go!” Go Fiji Go is the inspiring story behind Fiji’s first Olympic gold medal … and the incredible joy it brought to the nation. Who are the best kickers in rugby history? 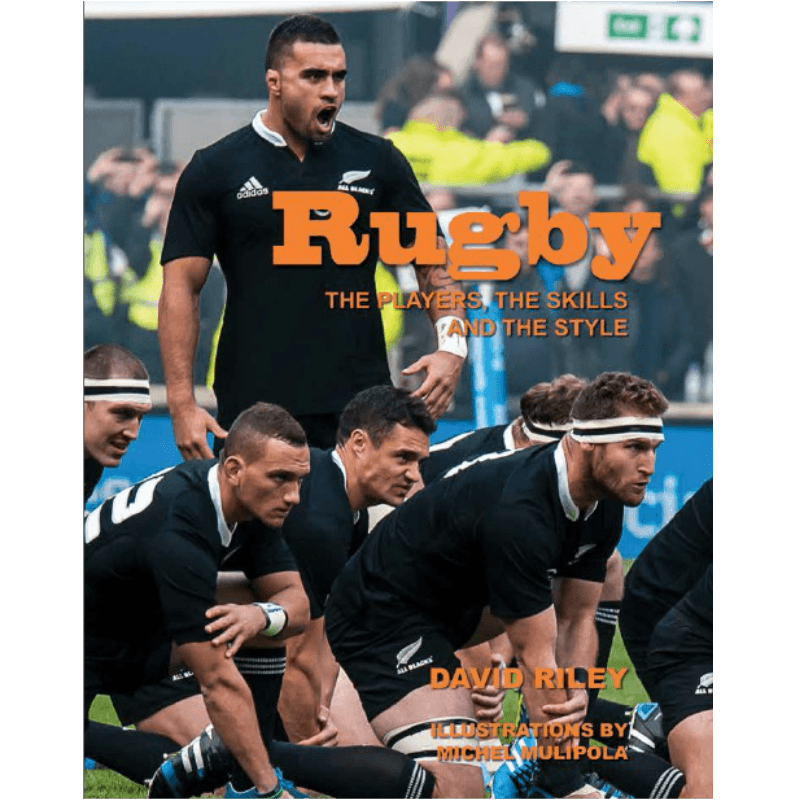 Who brought the game of rugby to New Zealand? What's the inspiring meaning behind the silver fern? 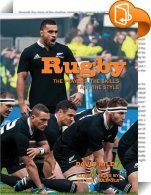 How did the All Blacks get their name? What are the rules of wheelchair rugby? 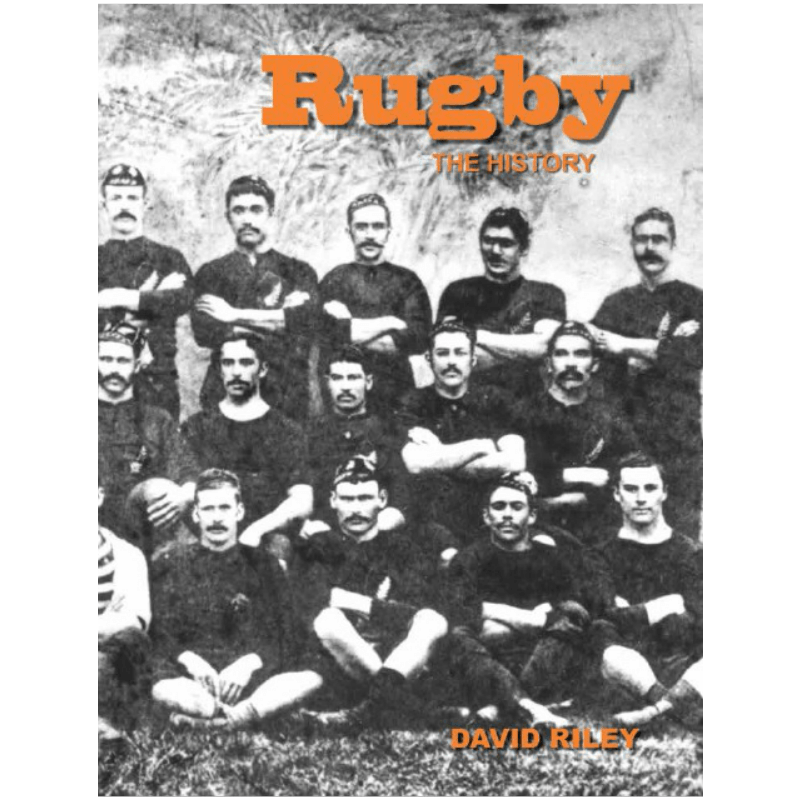 Rugby: The History has the answers to these questions. 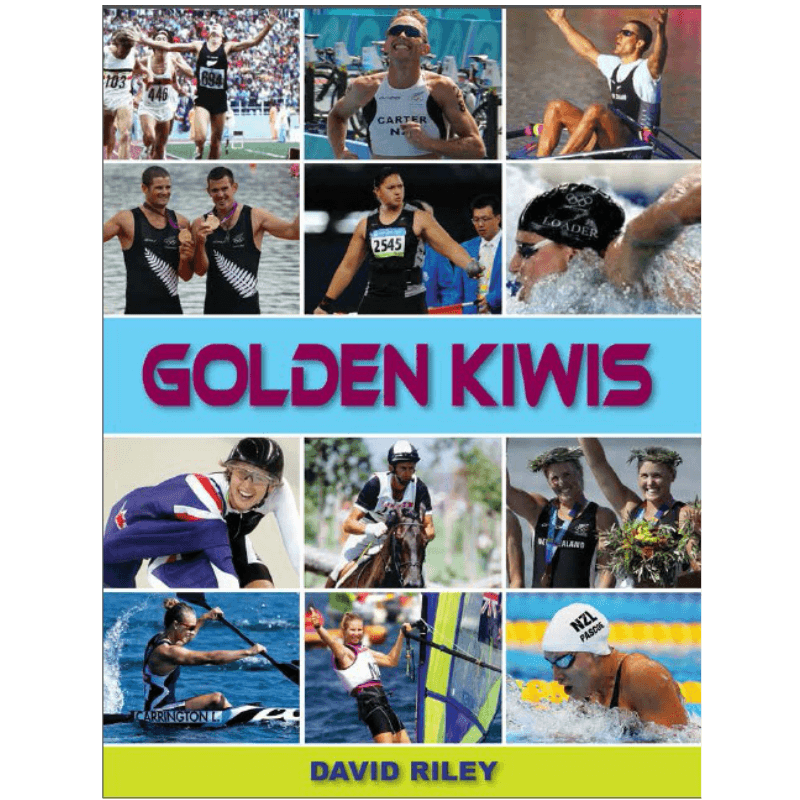 Golden Kiwis is a new book by award winning Kiwi author and teacher, David Riley. It tells the inspirational and sometimes unknown stories behind every Olympic gold medal won by New Zealanders. 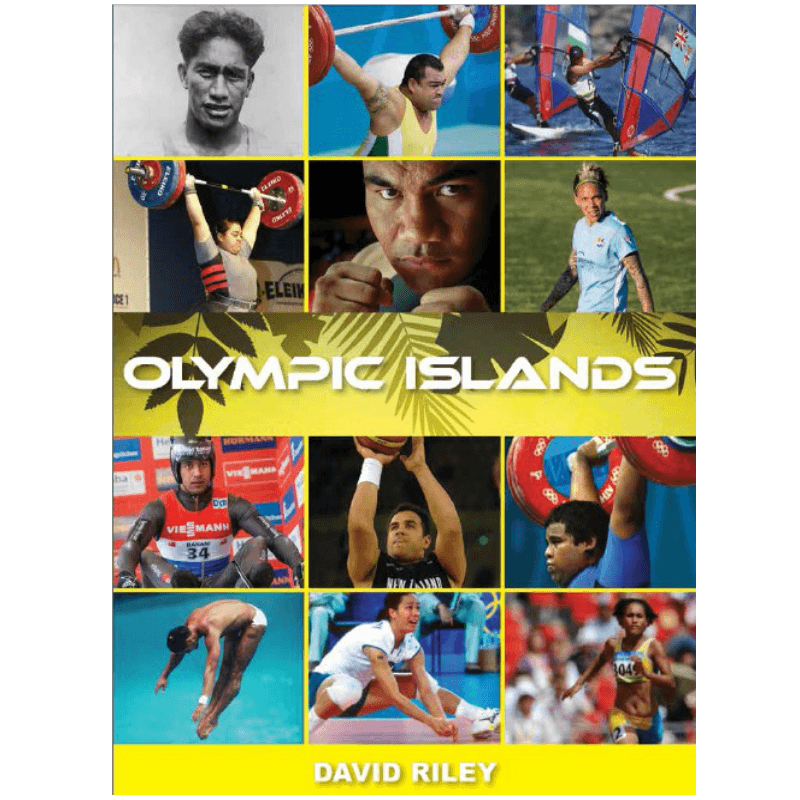 Who was the first athlete from Oceania to win an Olympic gold medal? Who is the most successful Olympic athlete from the Pacific? Olympic Islands has the answers to these questions. 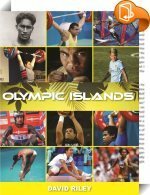 Olympic Islands celebrates the history and achievements of Pasifika Olympians.